Great Hair. Guest Focused. Educated. Unpretentious. Redken. 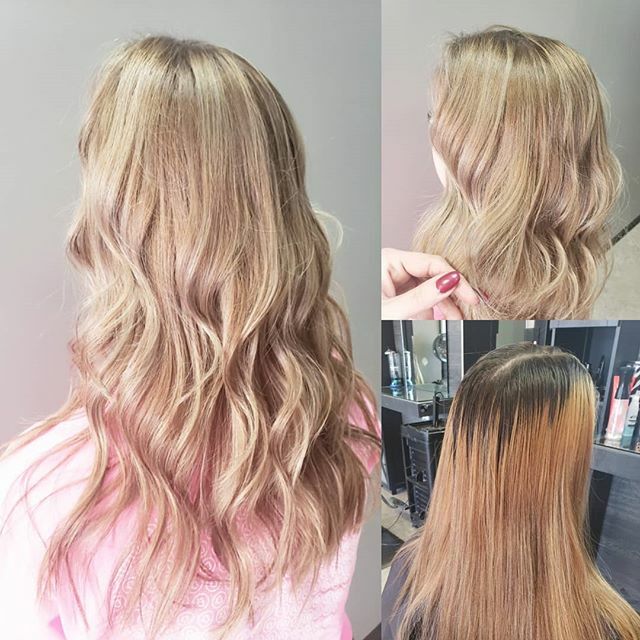 Click here for a list of featured hair services we offer in Regina. Check out our videos page for informative Redken videos & more. 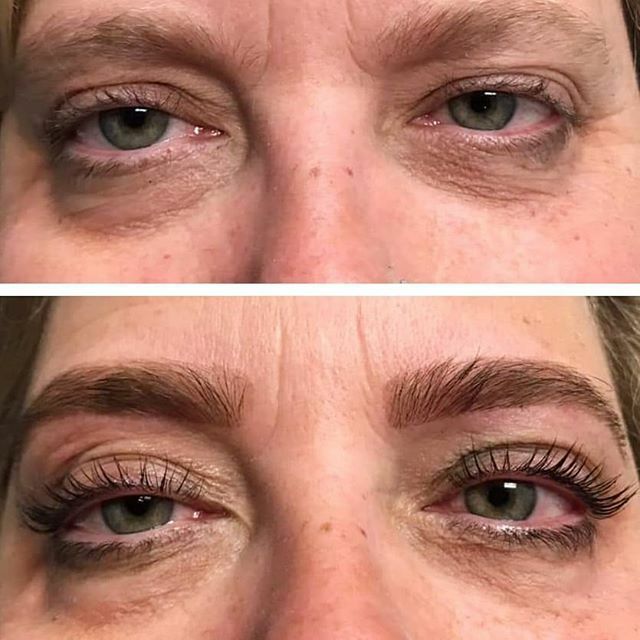 Open since 2011, Crimson Hair Design is is a full service hair salon & hair stylists in Regina, SK, providing men and women's haircuts, colour, highlighting, extensions, styling and makeup. 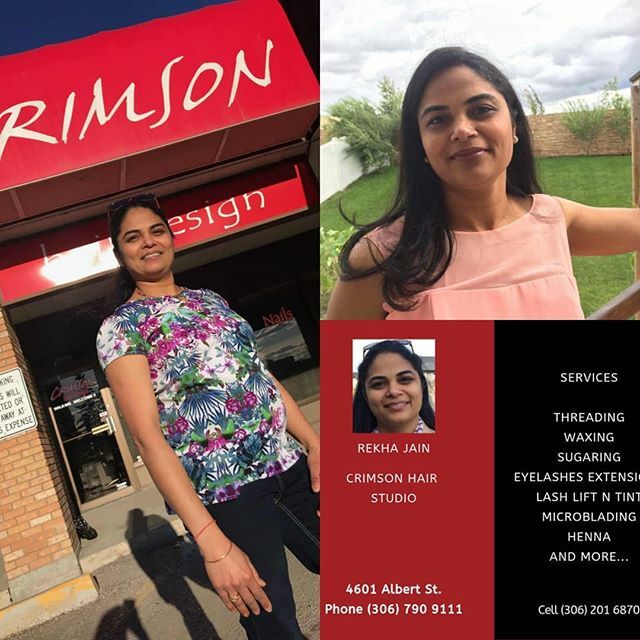 Crimson is a relaxed and friendly hair salon in Regina, where you will always feel welcome. 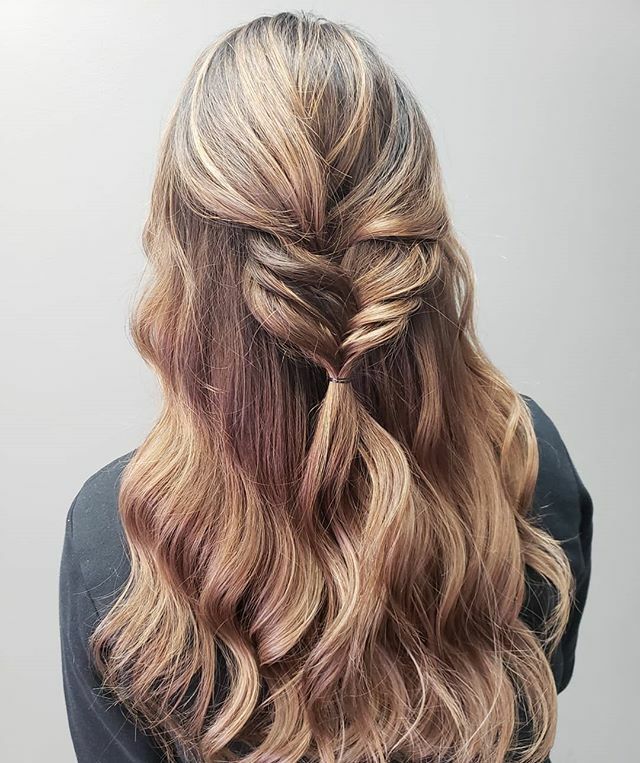 Our talented Regina hair stylists will have you looking your very best! © 2019 Crimson Hair Design - All rights reserved. Squareflo.com.